We’re all set for an epic double whammy in the UK this week! 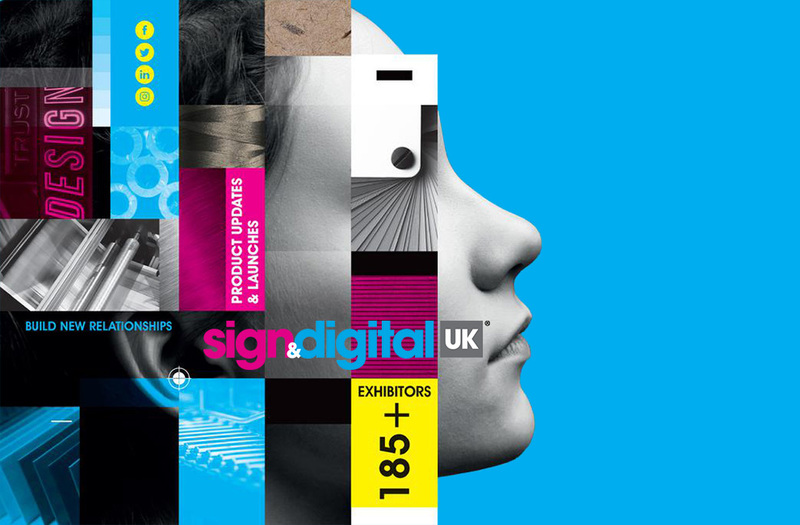 Sign & Digital UK kicks off with hundreds of exhibitors showcasing thousands of products and leading brands, and is the place to see the latest developments from across the signage, print, display, decor and design sectors. 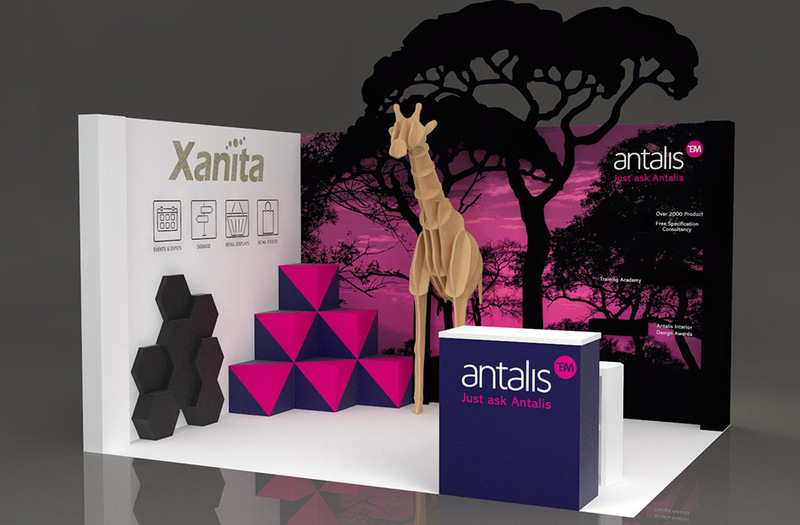 Xanita board is part of Antalis UK’s new product showcase this year, so come find us at the Antalis stand (H30), to learn more about X-board or just to see the awesome ski-lodge first hand. 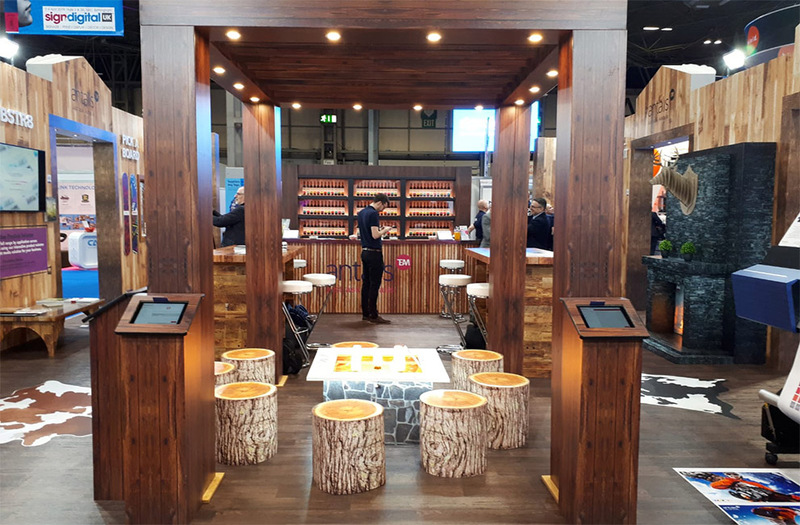 James Beattie our CEO will also be talking all things retail from 1pm on the main stage tomorrow (3 April), which is definitely not to be missed. SDUK runs from the 2-4 April 2019 at the NEC in Birmingham. 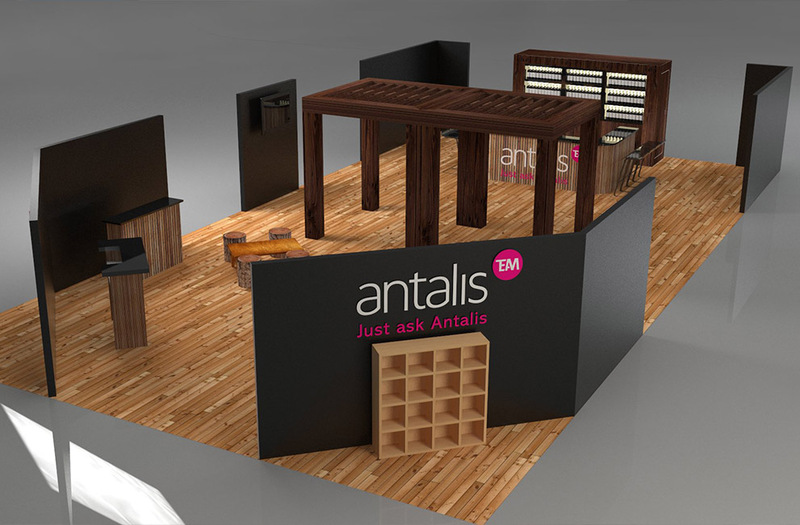 The VM & Display Show is the place for all your visual merchandising and display needs. 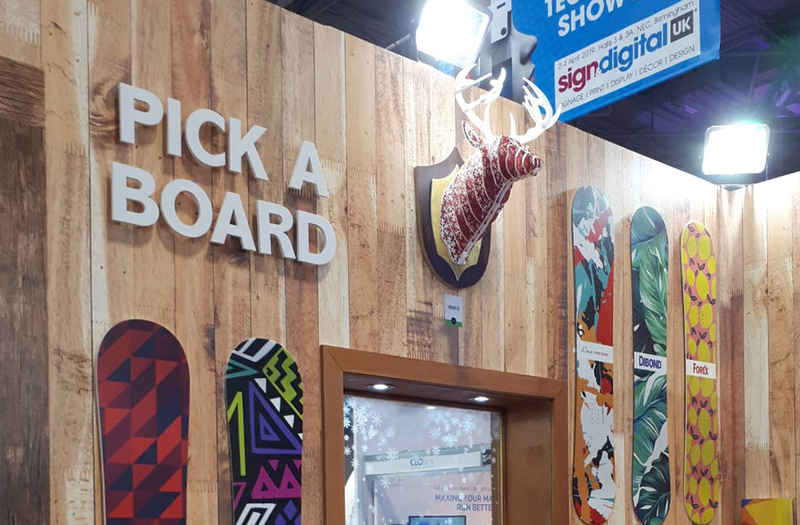 Visitors can meet with an array of industry experts who can help make displays a reality, from concept to installation. Discuss your visual merchandising and display requirements with experts in your field. Taking place on 3-4 April 2019 at the Business Design Centre in London, the VM & Display Show is the only UK exhibition dedicated to this creative industry, bringing together everything from mannequins, print and props to POP, lighting and fabrics. Come find us at stand D11.